Summer is here, but life hasn't slowed down yet. This week is dance recital week. That means extra class on Monday. Dress rehearsal on Thursday from 9:15 am to 8:00 pm. Dance recital performances on Friday night, Saturday afternoon, and Saturday evening. Followed by the after party! Busy week! Not to mention that one of my daughters started summer school this week too. I'm very proud of her for choosing to attend and improve her school work. She's worked so hard to get A-B honor roll this last semester. Summer school will help her to keep improving her skills and hopefully not drop for next year. It's been great so far. Too bad school isn't always like this. 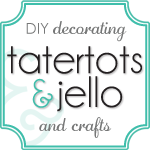 They do projects and hands on activities and the best part, NO homework! Before school was out, my oldest had a school project on an influential person in history. 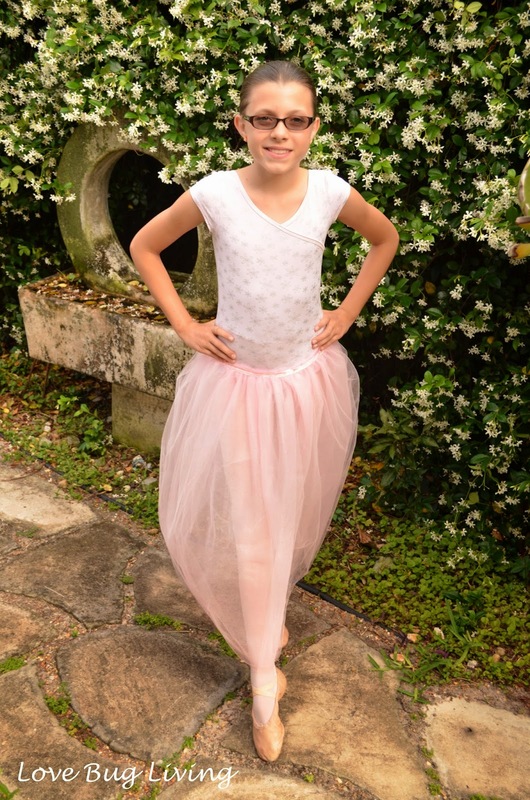 Being a dancer, she chose Anna Pavlova, the famous ballerina. She had to write a report, dress as the person, recite a speech, and create a visual aid. She already owned tights, a leotard, and ballet shoes. 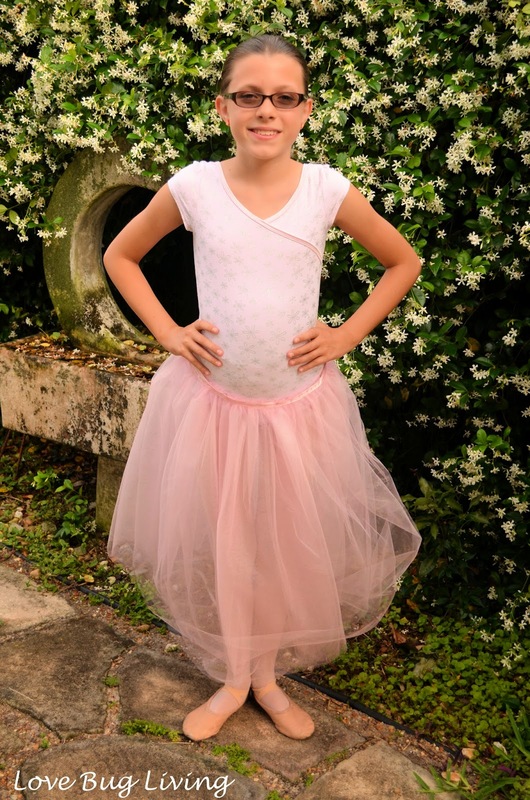 We just needed a tutu skirt, specifically a longer romantic style tutu. Most tutorials are for the fluffy kind, so we had to figure out our own and make sure it was pretty simple as well. 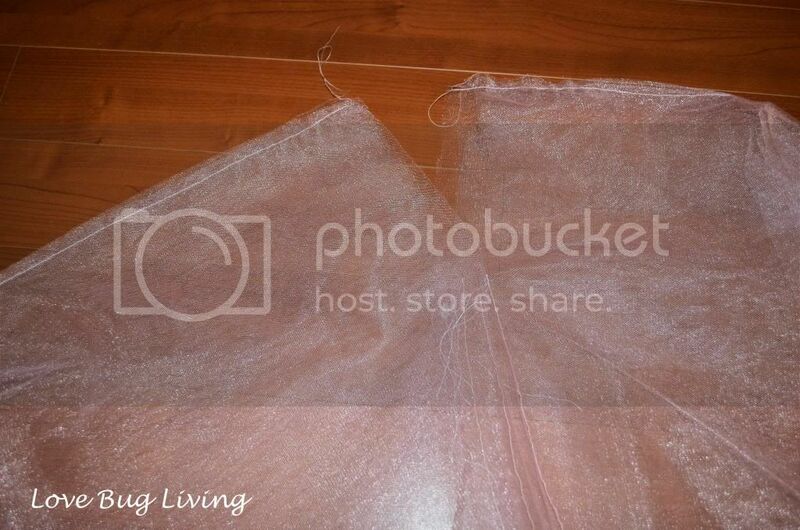 First you will need soft tulle fabric in the color of your choice. Measure your waist. Multiply this number by three and this will be your measurement for the material width. The length should be at least past your knee. 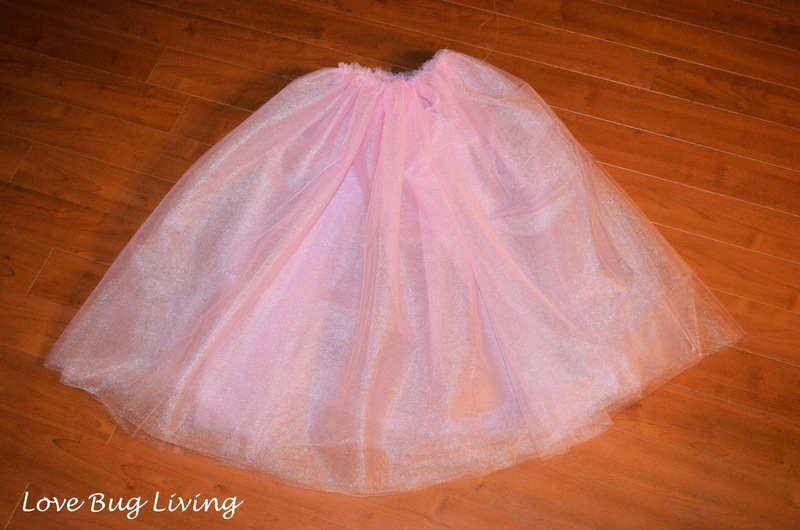 I bought six yards of my pink tulle. I cut the material in half width-wise (for the length) and used three yards for the waist. I ended up with four layers of material. Fold each layer in half with right sides together and sew up the side leaving 6-8 inches open at the top. Layer all the pieces on top of each other, matching them up. Run a basting stitch along the top edge, making sure to catch all four layers. Pull one piece of your thread, gathering your material until it is the right width to fit around your waist. 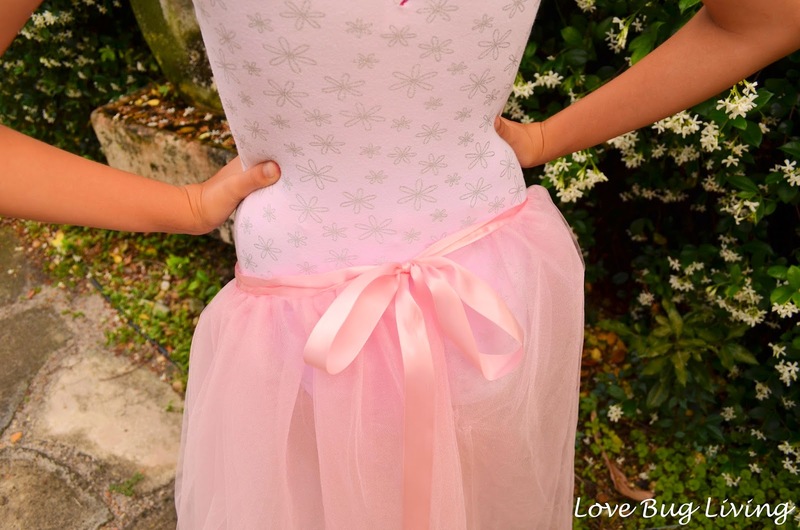 Pin a piece of 1" ribbon around the top edge of your skirt, making sure to keep your gathering even. Your ribbon tails will be hanging on either side of the opening in the back. There should be enough ribbon on each side to be able to tie on. 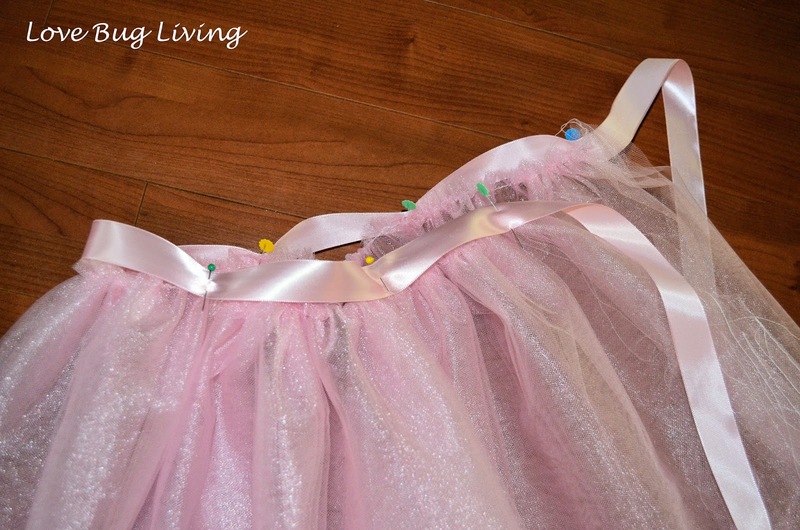 Sew the ribbon to your layers of tulle. I stitched a seam towards the top of the ribbon, as well as a seam towards the bottom of the ribbon. This will help the ribbon lay flatter and will guarantee that all the layers are sewn on. So cute! Found you on pinterest. I'm going to have to make this for my daughter!